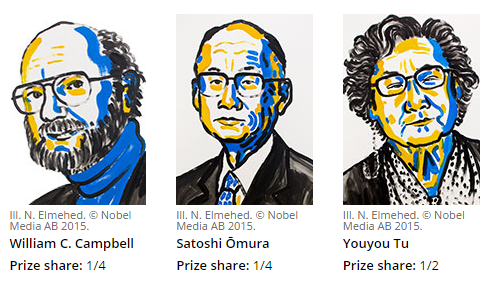 The Nobel Prize 2015 in Physiology or Medicine jointly went to William C. Campbell and Satoshi Ōmura, and Youyou Tu. 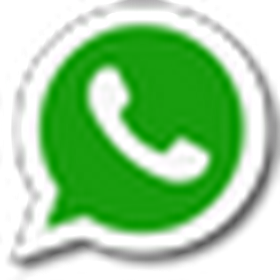 The winners will share the 8 million Swedish kronor (about $960,000) prize money with one half going to Campbell and Omura, and the other to Tu. Each winner will also get a diploma and a gold medal at the annual award ceremony on Dec. 10, the anniversary of the death of prize founder Alfred Nobel. Last year’s medicine award went to three scientists who discovered the brain’s inner navigation system. Mr. Campbell and Mr. Omura won it for "their discoveries concerning a novel therapy against infections caused by roundworm parasites", while Ms. Tu won it for "her discoveries concerning a novel therapy for malaria."